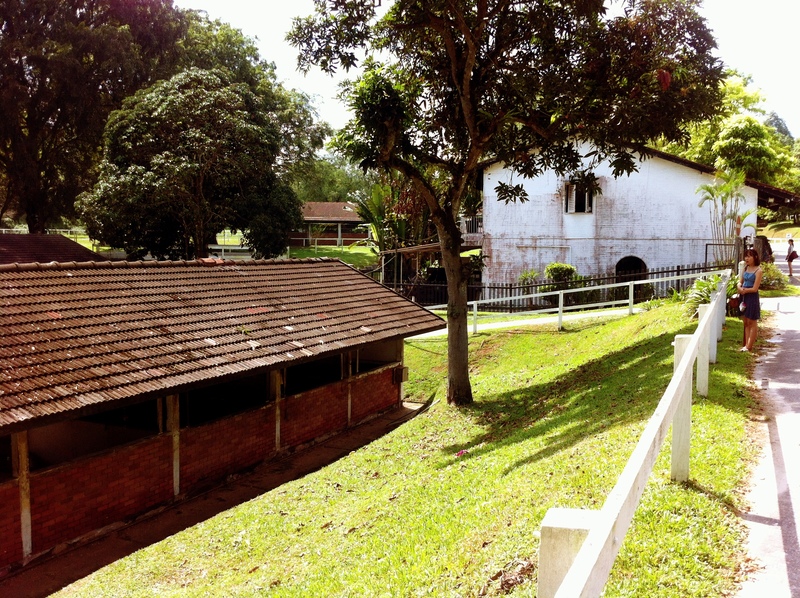 It currently houses the largest equestrian facilities available in Singapore, extending to a size of 13,000 sq. 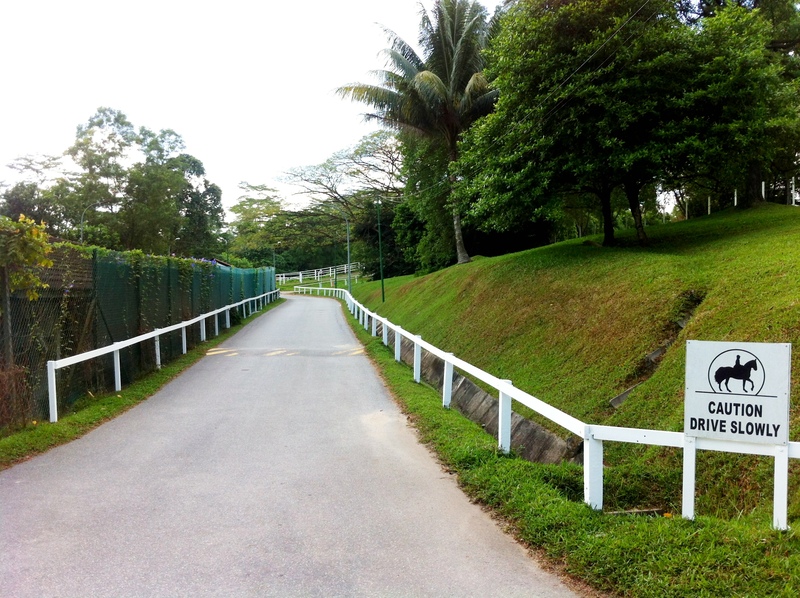 metres that consist of two main arenas that provide up to five dressage arenas as well as an adjacent jumping arena built to international standards. 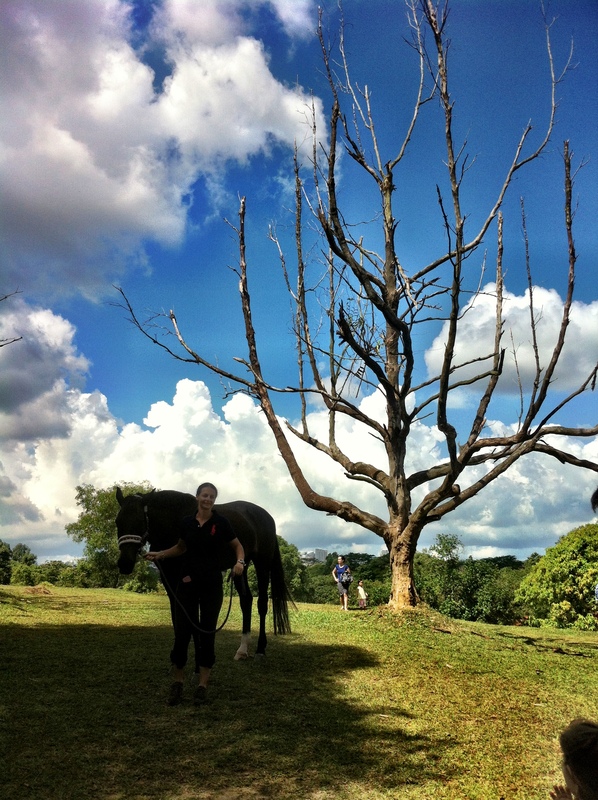 Riders here compete at the highest level and have proudly represented Singapore at the South East Asia (SEA) Games amongst many other international competitions. 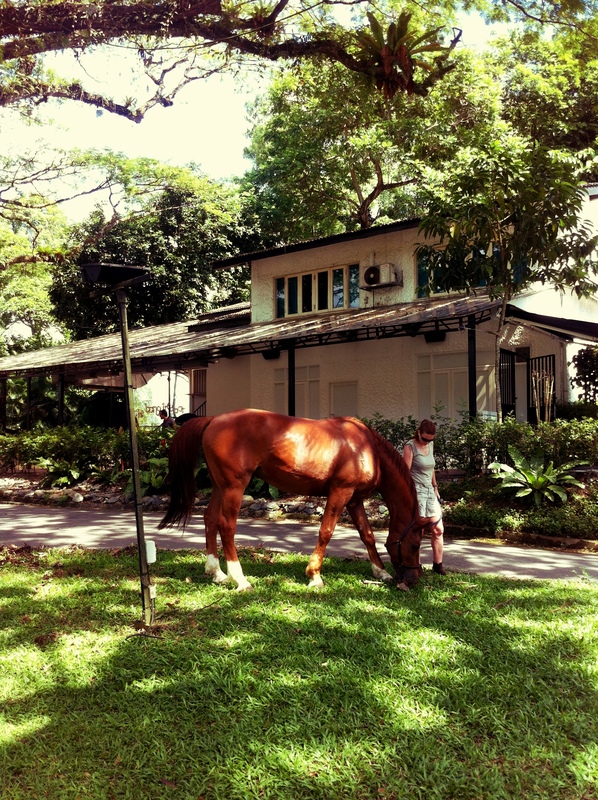 The Saddle club also operates the largest livery centre in Singapore; housing over 100 horses in their state-of-the-art stables for customers who are not able to keep these beautiful creatures on their own property. 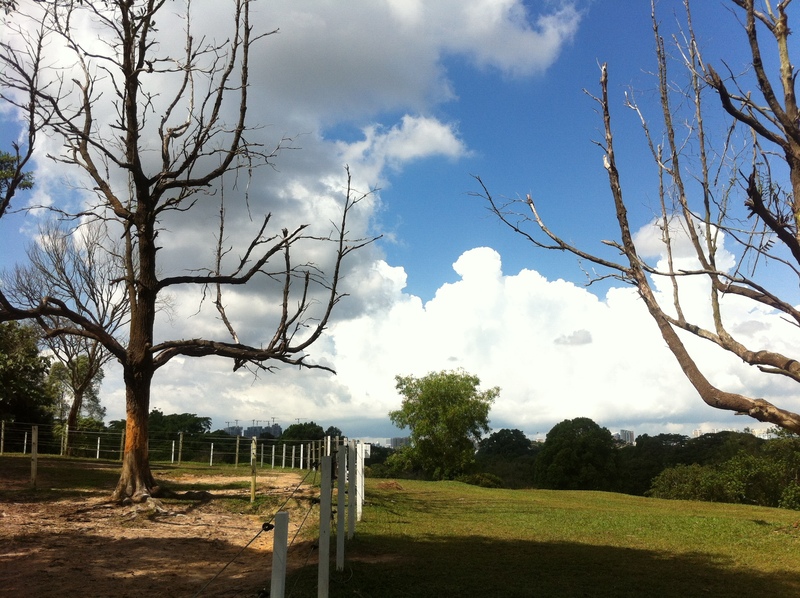 The livery section houses the horses for those who well, can’t keep a horse in their backyard. 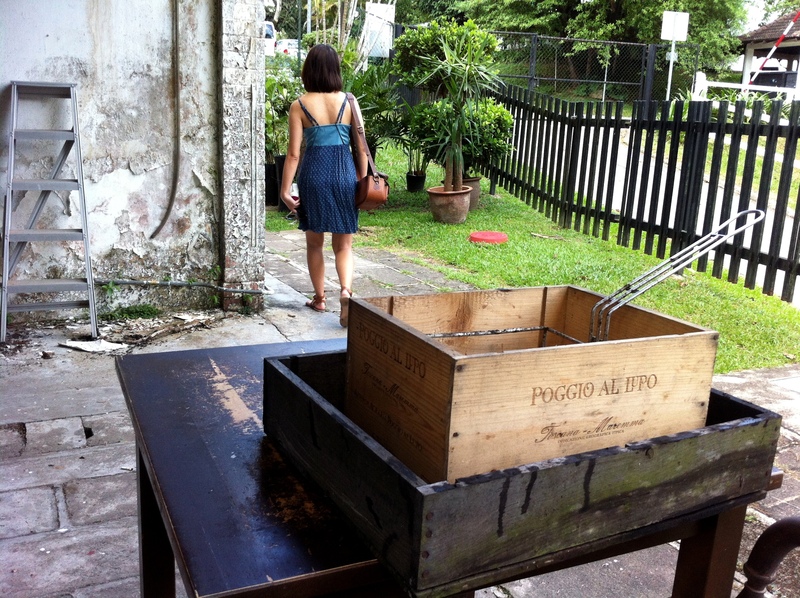 The lush greenery, gently sloping hills and overall picturesque surroundings has also made this place a choice destination for many to indulge in carefree brunches at the legendary Rider’s café or swanky Marmalade Pantry, take a wedding photoshoot, or simply brings your kids out for a one-time $10 pony ride. 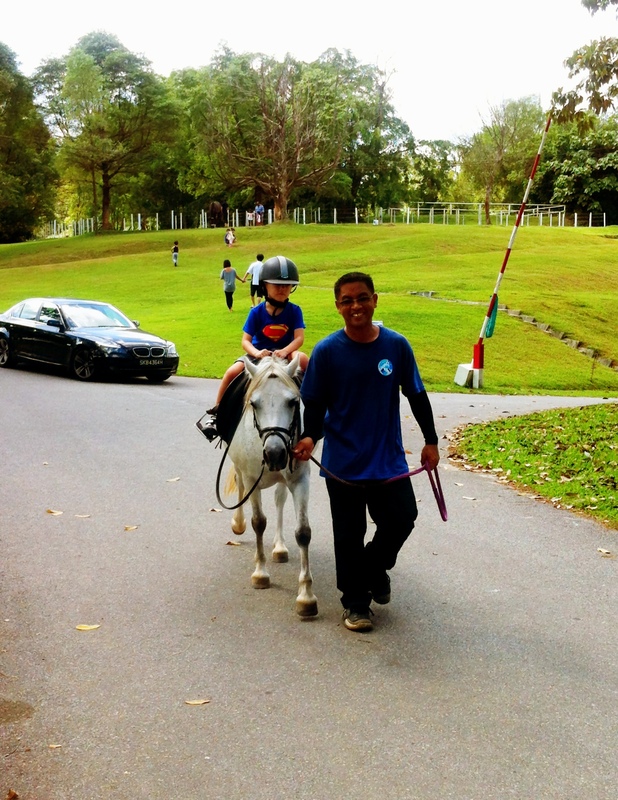 Pony rides are available for kids for just $10! 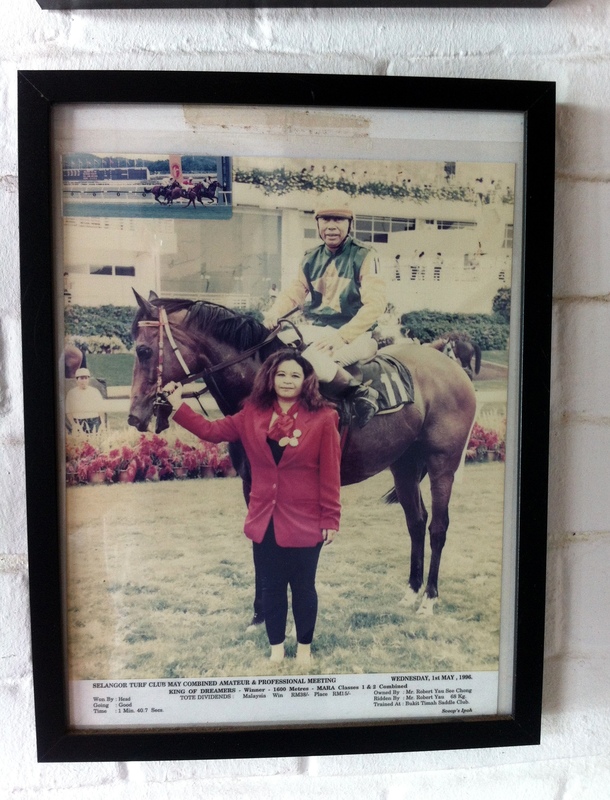 Bukit Timah Saddle Club has undoubtedly kept the history of amateur horse racing alive, something that dates as far back to 1842, when the Serangoon Road Race Course (site of the current Race Course Road) was built by the Singapore Sporting Club as a source of sport and recreation for the Europeans. 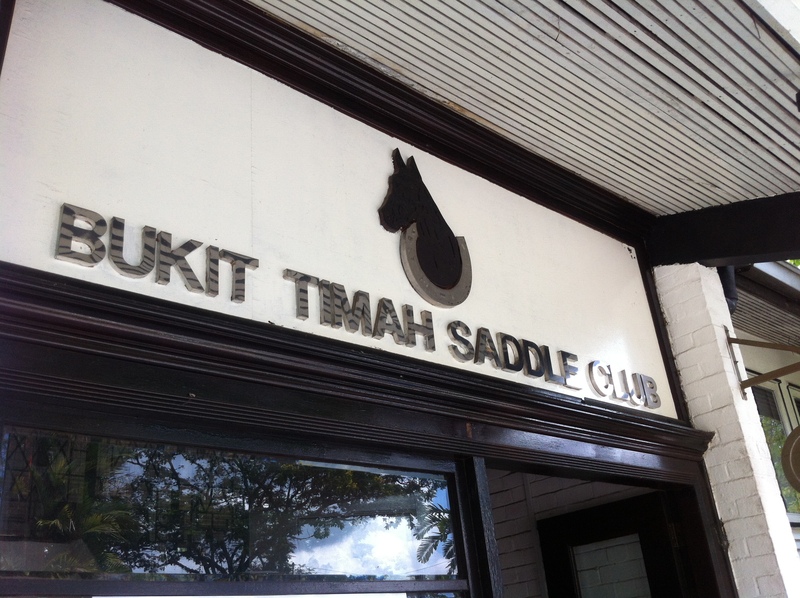 As recent as of Feb 1 2013, Bukit Timah Saddle Club won a public tender that thankfully allows them to retain their premises at least till December 2018.